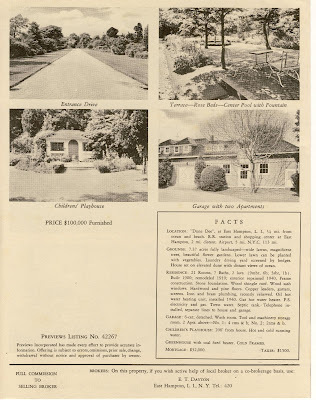 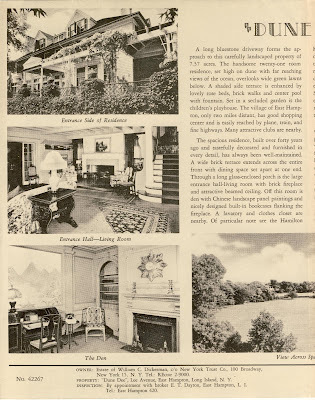 A brochure advertising 'Dune Dee', the William Carter Dickerman estate in East Hampton, built c. 1900. 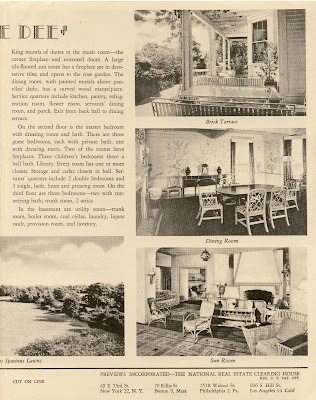 Dickerman was Chairman of the Board of the American Locomotive Company and died in 1946, most likely the year this brochure was published. 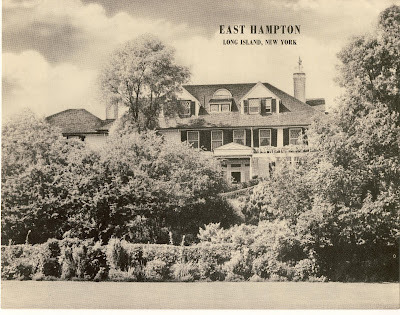 It is unknown if the house still stands.